Each AHC salon select salon owner is allocated an AHC facilitator who will help you through your on-line self assessment and guide you to implement any new systems you may need. Your facilitator will be in touch walk you through the steps for your accreditation. You can read about the AHC salon facilitators here. Following the completion of your on-line self assessment, your AHC facilitator will organise your mystery shopper visit. They will provide you with the brief your mystery shopper will receive so that you can tell your team what to expect from their visit. Each question the mystery shopper will be asked, will be available to you before their visit so your team will be ready. The mystery shopper will present an AHC voucher to you at the end of the visit. The mystery shopper will complete a questionnaire and your facilitator will prepare a report to discuss with you. This report will provide any recommendations or suggestions that may assist you in improving your salon performance and is a great tool for team training. Your AHC facilitator will confirm your successful accreditation once all areas of the Gold program are in place in your salon. 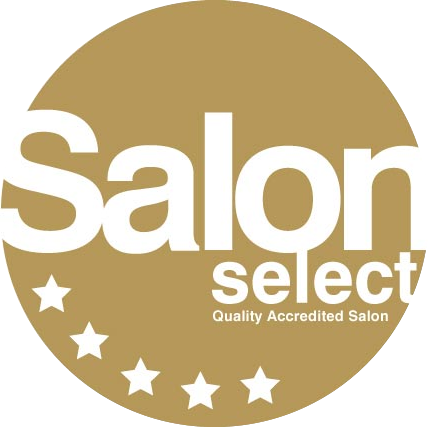 Your accreditation will entitle you to display your AHC salon select Gold certificate and your salon will have the 5 star Gold salon select decal to place on your window.